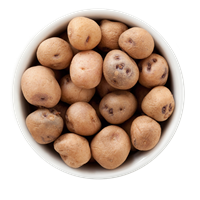 Our dogs deserve only the best nutrition, so Zuke’s treats contain only the highest quality, whole food ingredients we can find. You can trust that every ingredient we use is good for your dog. 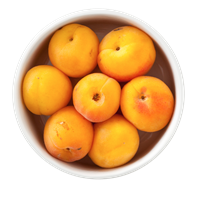 Apricots are a good source of vitamins A C, and rich in other antioxidants including flavonoids. 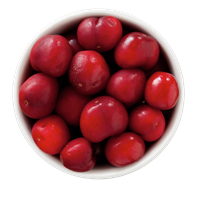 They are also high in fiber and contain potassium. 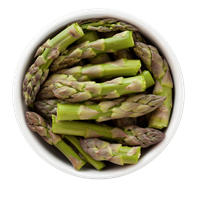 Asparagus is rich in dietary fiber, iron, zinc, and vitamins. 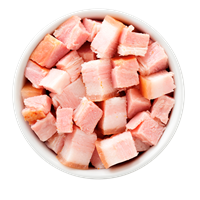 Bacon is a great flavor that dogs love and contains fats that are helpful for maintaining a healthy skin and coat. 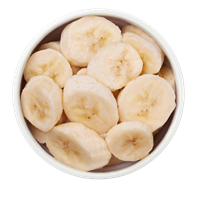 Bananas are a great source of potassium and magnesium, and vitamins B6 and C.
Barley is a cereal grain that is high in fiber and easily digested by dogs. 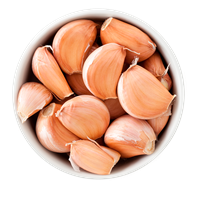 It helps support a healthy digestive tract, and is an excellent source of vitamins A and C. It may be used in ground or pearled form. 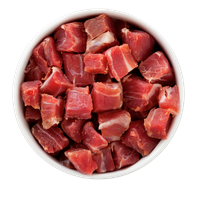 Beef is a complete protein providing essential amino acids and is an important source of vitamins B12, B3, iron, zinc, potassium and phosphorus. 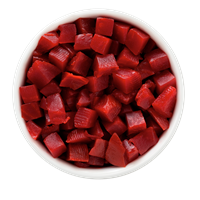 Beets are a rich source of phytonutrients, which help support a healthy heart and liver function. They're also a source of folate, manganese, potassium and copper. 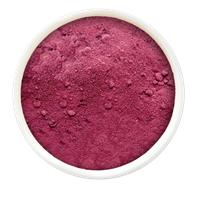 Beets are a rich source of phytonutrients, which help support a healthy heart and liver function. They're also a source of folate, manganese, potassium, and copper. 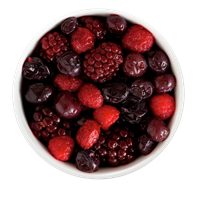 Our berry blend includes cranberries, cherries and blueberries, which are loaded with antioxidants and Vitamin C.
Blackberries contain high levels of antioxidants, vitamins C and K, and folic acid. A member of the cabbage family, broccoli is a nutrient-dense food. 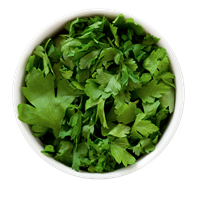 It is an excellent source of vitamins A, C and K, folic acid and calcium. 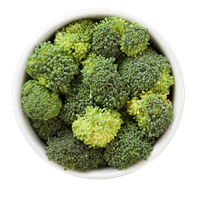 Broccoli's high potassium content helps promote a healthy nervous system. 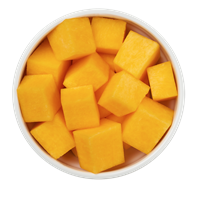 Butternut squash is a rich source of omega-3 and beta-carotene, and contains Vitamin A, Vitamin C, fiber, and potassium. Cabbage is loaded with antioxidants, has a high concentration of vitamins C and K, is low in fat and cholesterol, and is a good source of fiber. 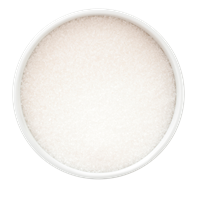 Calcium lactate is a form of calcium that is easily absorbed. 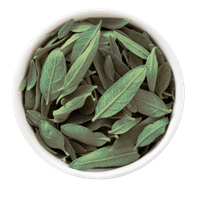 It supports strong bones, and helps promote a healthy nervous system and muscle function. 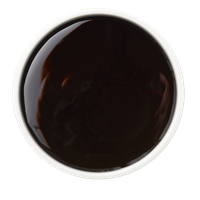 Molasses adds flavor and provides calcium, iron, magnesium and B vitamins. 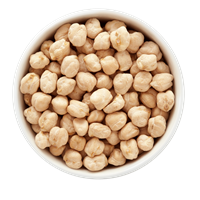 Chickpeas are a member of the legume family. 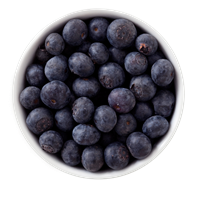 They're high in protein, fiber, manganese, iron, zinc, copper, magnesium and folic acid. 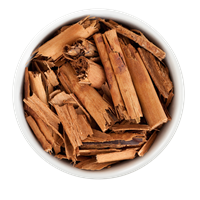 The dried bark of the Cinnamon tree, cinnamon may support periodontal functions by promoting a proper balance of oral flora. 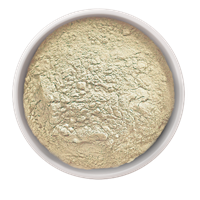 Coconut oil comes from the flesh and kernel of coconuts, the fruit of a palm tree, and provides medium chain fatty acids for supporting a healthy and shiny coat, energy levels, healthy brain function and a healthy immune system. 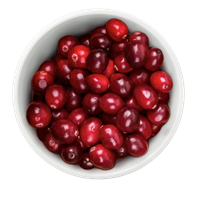 Cranberries are high in vitamin C and fiber. 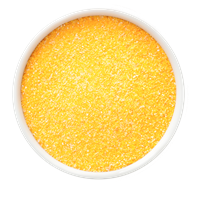 Docosahexaenoic Acid (DHA) is an omega-3 fatty acid found in cold water fish and algae. 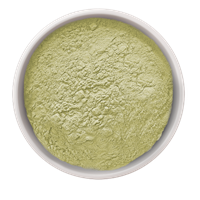 DHA helps to maintain a healthy coat, support inflammation, and support proper energy metabolism. We use Menhaden Fish Oil as our source for DHA. 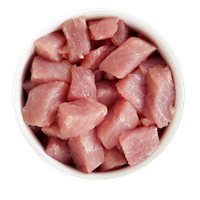 Farm-raised duck is a complete protein, providing essential amino acids. 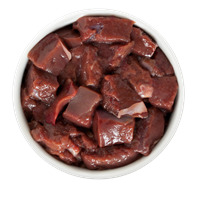 Duck is also a source of iron, selenium and zinc, and B vitamins. 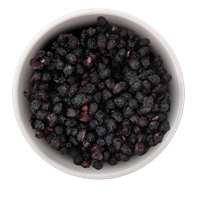 Elderberry is the fruit of the Elder tree, a member of the Adoxaceae (Muskroot) family. 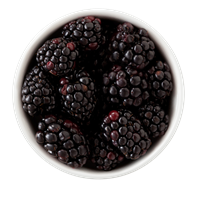 The berry is rich in antioxidant plant chemicals including quercetin, rutin and anthocyanins that may help reduce free radical damage and promote brain health. Elderberry also contains components that support immune system function. 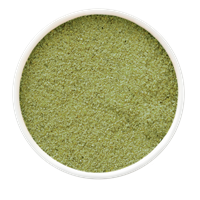 Eicosapentaenoic acid (EPA) is an omega-3 fatty acid found in cold water fish and algae. EPA helps to maintain a healthy coat, support inflammation, and support proper energy metabolism. We source our EPA from Menhaden Fish Oil. 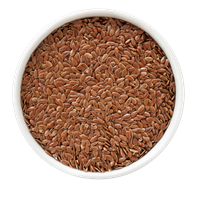 Flaxseed (aka linseed) is the seed of the flax plant. 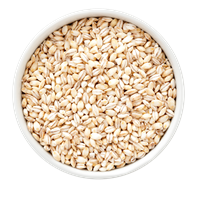 Rich in fiber to support digestive health, it's also a good source of omega-3 fatty acid, and alpha-linolenic acid which support cardiovascular health. 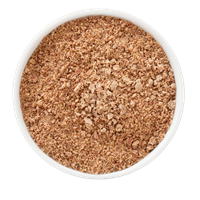 Flaxseed meal is ground flaxseed. 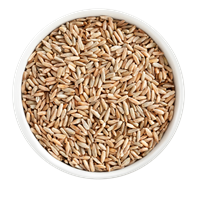 Flaxseed (aka linseed) is the seed of the flax plant. 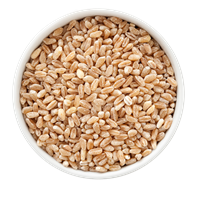 Rich in fiber to support digestive health, it is also a good source of omega-3 fatty acid, and alpha-linolenic acid which supports cardiovascular health. 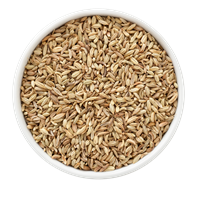 Flaxseed meal is ground flaxseeds. Citric Acid: A naturally occurring acid found in fruits such as oranges, lemons, and certain berries. Also used to enhance flavor. 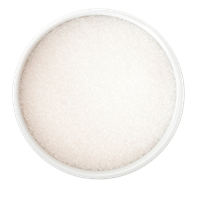 Gelatin: A natural ingredient derived from collagen, gelatin helps keep treats soft and moist. 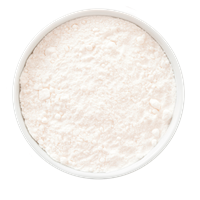 Glucono Delta-Lactone: A natural preservative used in jerky products. Lactic Acid: A natural chemical found in cheese, yogurt and other fermented dairy products. Also used to impart flavor. Phosphoric Acid: A mild acidifier. 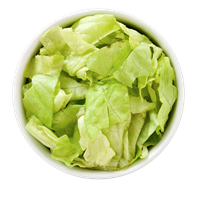 Sorbic Acid: Used to maintain freshness in food. Mixed Tocopherols: Used to maintain freshness and shelf-life, mixed tocopherols are a combination of the four tocopherols present in vitamin E.
Vegetable Glycerin: Also known as glycerol, vegetable glycerin is made from vegetable oil. It helps keep foods moist and is a more natural humectant than those such as propylene glycol. 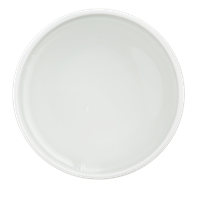 Glycerin also helps prevent microbial growth in food. 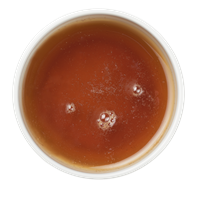 Vinegar: Vinegar is a natural product of the fermentation process. 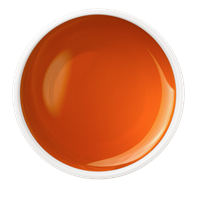 It acts as a natural preservative, enhances flavor of food by providing tartness, and helps control pH of the final product. 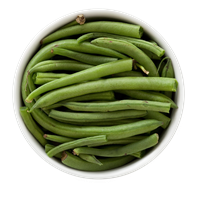 Green beans are a good source of plant fiber, Vitamin K, Vitamin C and manganese. They are low in fat and an excellent source of protein. Made from flower nectar by bees. Honey is tasty and quickly metabolized. 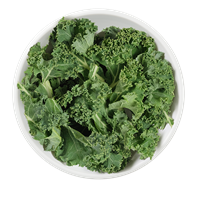 Kale is an abundant source of vitamins K and C, beta-carotene, and calcium. 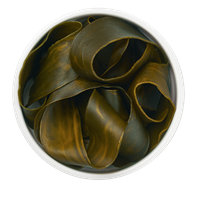 Kelp is an excellent source of minerals including calcium, phosphorus, iodine, selenium and iron. 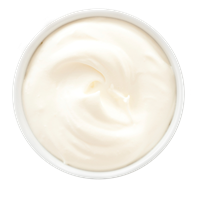 Lactic acid is a natural chemical found in cheese, yogurt and other fermented dairy products. 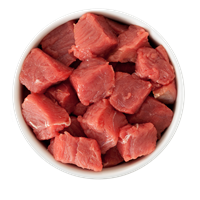 A high-quality, easily-digestible protein, lamb is an ideal source of iron, B vitamins and zinc. Menhaden are small saltwater-dwelling fish. Because of their small size, they lack the bioaccumulation of heavy metals that plague large fish like tuna. Menhaden Fish Oil is extracted from Menhaden fish that are caught and immediately frozen to preserve quality. Their oil is rich in omega-3 fatty acids EPA and DHA. 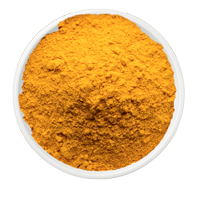 EPA promotes a shiny, healthy coat, and helps relieve normal inflammatory response. DHA supports brain and eye health. 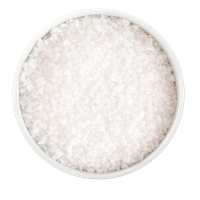 Calcium Lactate: A form of calcium that is easily absorbed, calcium lactate supports strong bones, and helps promote a healthy nervous system and muscle function. 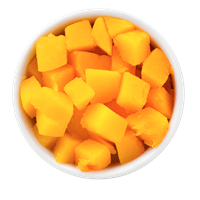 Purpose: Flavor enhancer Natural vegetable flavor is MSG-free, derived from a blend of fried vegetables to add healthy seasoning and flavor. 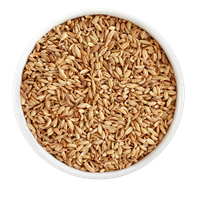 Oat hulls are a natural and healthy source of dietary fiber. 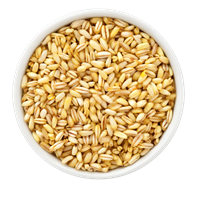 A low-gluten, high-fiber grain, oats are a healthy source of protein, iron, manganese, zinc, and B vitamins. 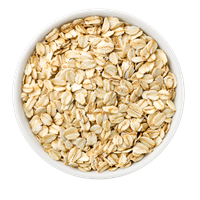 Oats may be used in ground (oatmeal) or rolled forms. 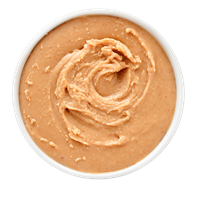 Peanut butter is a good source of protein, vitamins and healthy fats. 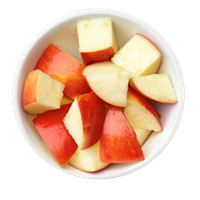 It also contains fiber, potassium, magnesium and vitamins E and B6. 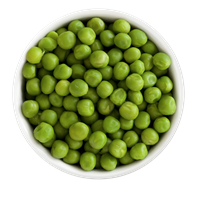 Peas are a natural source of fiber and protein, and a good source of vitamins A, C, K and B complex. Peas also provide iron, manganese, copper, potassium, phosphorus, and calcium. 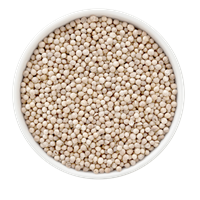 They may be used in whole or ground form, depending on product. 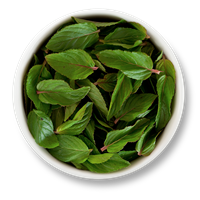 Peppermint is an herb belonging to the Mint family, and is the result of a hybridization that occurred in nature between water mint and spearmint. 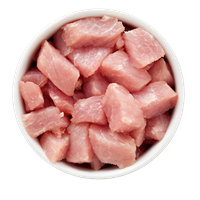 It is a source of manganese, copper and vitamin C.
USA pork is an easily-digestible source of protein. 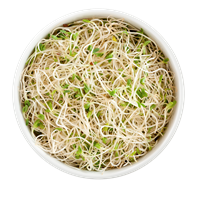 It provides a good mix of B vitamins and is an excellent source of zinc, magnesium and phosphorus. 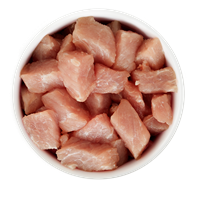 Rabbit is an easily-digestible protein and can be a great alternative meat source for dogs with allergies to chicken or beef. Low in fat, cholesterol and sodium, rabbit is very heart friendly. It's also a good source of calcium, phosphorus and potassium. 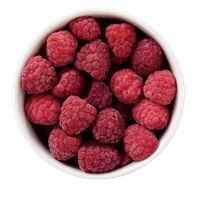 Raspberries are high in fiber and an excellent source of Vitamin C and manganese. 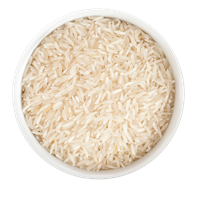 Rice bran is the vitamin-rich brownish portion of rice in fine grain form. It contains a well-balanced mix of amino acids, contributes to fatty acid and antioxidant nutrition, and is rich in phosphorus, potassium, and manganese. 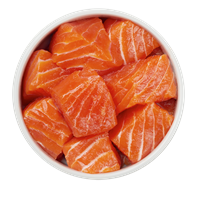 Salmon is a great source of omega-3 fatty acids, which support healthy skin and coat. 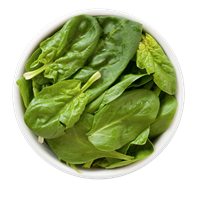 Spinach is a good source of iron, calcium, potassium and vitamins. 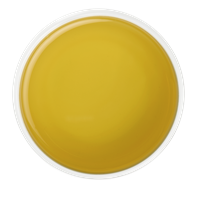 Sunflower oil is non-GMO and rich in healthy unsaturated fats and linoleic acid, an omega-6 fatty acid. 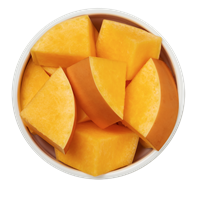 It is also a good source of naturally occuring vitamin E.
Sweet potatoes are a good source of dietary fiber and contain vitamin B6, vitamin C, beta-carotene, and manganese. 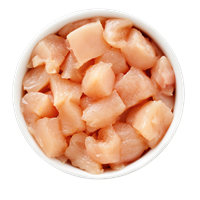 Farm-raised turkey is a high-protein food rich in antioxidants, selenium and phosphorus, and vitamins B3 and B6. 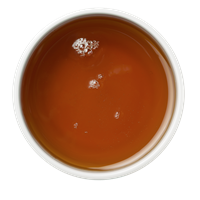 Vinegar is a natural product of the fermentation process. 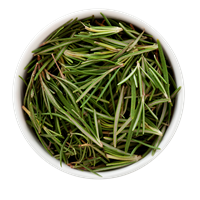 It acts as a natural preservative, enhances flavor of food by providing tartness, and helps control pH of the final product. 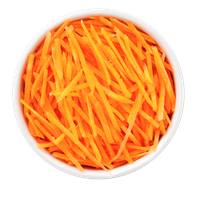 Vitamin A is actually a number of related compounds that are necessary for health. It supports healthy vision, mucus membrane and a healthy immune system. 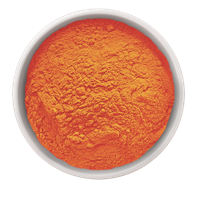 Ascorbic Acid (Vitamin C): Ascorbic acid is a natural form of vitamin C and is known as an antioxidant. Vitamin A Supplement: Vitamin A is a number of related compounds that are necessary for health to support healthy vision, mucus membranes, and immune system. Vitamin E Supplement: Vitamin E supports healthy heart, cholesterol, and vision. Yogurt is a food produced from bacteria cultured milk. Yogurt is high in calcium and protein, and can help support a healthy digestive system.